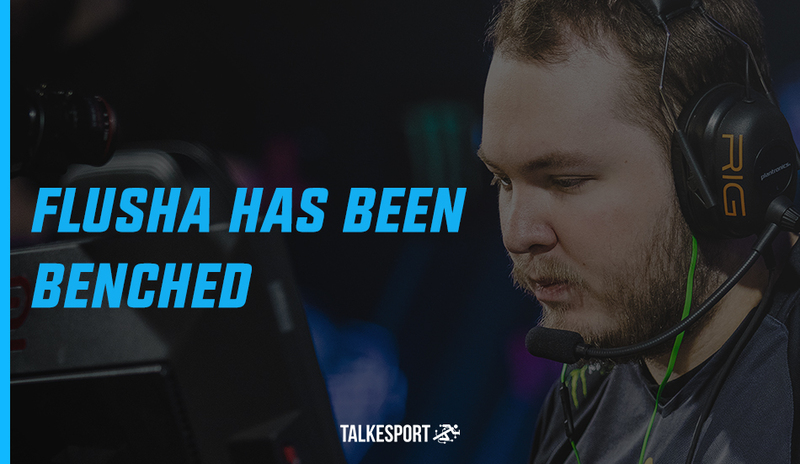 The European organization through an official press release, has revealed that veteran of Swedish Counter-Strike, flusha has been benched. Surprisingly, it is Adil “ScreaM” Benrlitom who has occupied flusha’s place on fnatic squad. The revamped line-up will make its first appearance against mousesports in New York on September 26. FACEIT London Major was the first of its kind where fnatic couldn’t advance to the Legends Stage and flusha has been a little sloppy after the arrival of Xizt and Draken. This move also ends the long-lasting JW-Flusha-KRiMZ trio. 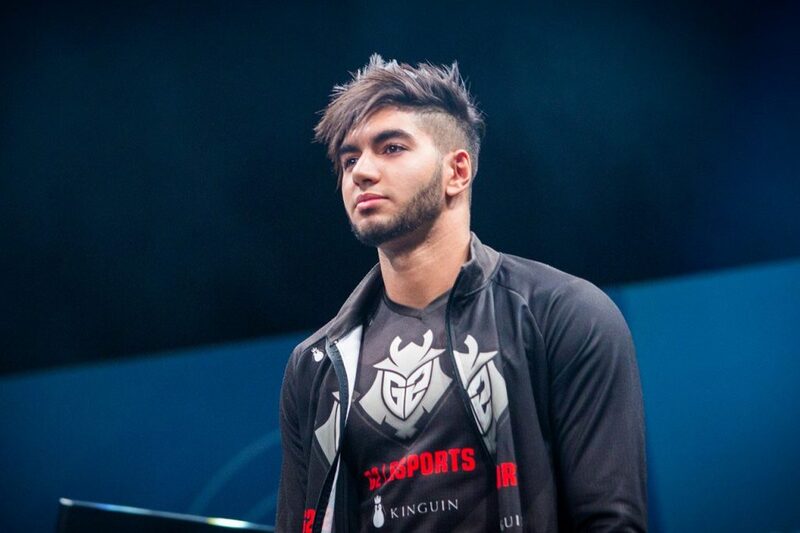 Adil, on the other hand, will be returning back to professional Counter-Strike after a short break of about two months. He has been vigorously streaming after the European Minor. The 24 year old has quite a lot of experience under his belt and he is reckoned for his raw firepower. 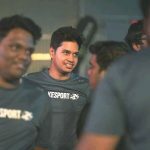 Adil, on the other hand, will be returning back to professional Counter-Strike after a short break of about two months. He has been vigorously streaming after the European Minor. The 24-year-old has quite a lot of experience under his belt and reckoned for his raw firepower.